The main purpose of these days outside the daily routine are to satisfy the natural inquisitiveness of the kids to learn and experience new things and also to open up their horizons with focus on nature and healthy life style from early age. The Unicorns will have new experiences and adventures during the individually scheduled and arranged outdoor days in parks, woods and mountains, zoos, botanical gardens, farms, combined with knowledge sharing about nature and visit of thematic museums. Children will be involved in some of the activites such like gardening, farming, etc. Some days will be focused on new experiences for children like circus visits, trips by train or ship or climbing parks. 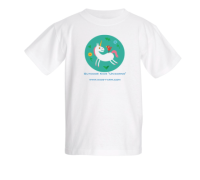 All children between 2,5 and 6 years old are welcome to join the "Unicorns"! 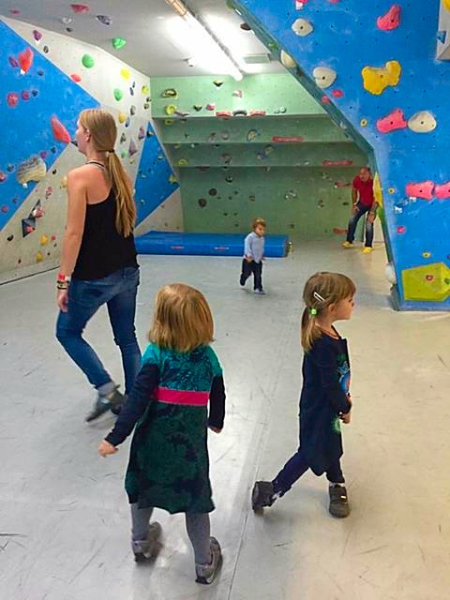 Starting im May 2016 we are going outside the daily routine and offer kids a day in nature, exploring new territories and discovering new worlds during our one-day excursions. Starting in April 2016 we are going outside the daily routine and offer kids a day in nature, exploring new territories and discovering new worlds during our one-day excursions.